These are just a few of the great reasons why you should make sure you have Botswana on your bucket list. There are so many wonderful things you have to keep in mind when you are looking at ways of having the ultimate adventure abroad. Dis n sonde om jou wyn te bere net vir nagmaal! Now, you are probably doubtless aware of the beauty of South Africa, not to mention South Africa’s stunning UNESCO World Heritage sites as well. But, you should also expand your African horizons, and moving just north of South Africa is the vast, sprawling beauty of Botswana. While it might seem an unlikely choice for a bucket list, Botswana actually has plenty to offer. This is a country with so much appeal, and it’s time to discover just why it is so appealing right now! Safaris are incredibly popular African adventures, and there is no better safari on Earth than that offered in Botswana. Indeed, with the likes of the Moremi Game Reserve, Okavango Delta (more on this later), and Chobe National Park, there is so much amazing choice when it comes to taking a safari in Botswana. The country has around 2 million tourists each year, many of whom travel to experience the wonderful safaris the country has to offer. 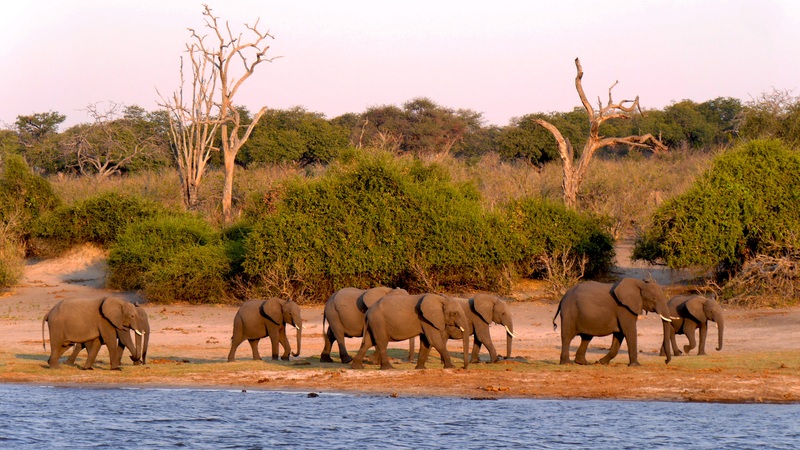 If you are looking for the safari adventure of your dreams, Botswana is the place to be. Another of the stunning attractions that make Botswana an absolutely essential part of your bucket list is the Kalahari Desert. Taking up much of the landmass of the country, this majestic, sprawling desert of red dirt and sand extends for more than 900,000 square kilometers. Lying beneath the pink shimmering Sun, the Kalahari Desert is such a huge part of Botswana’s identity, and you can visit the incredible Bantu villages on the outskirts of the desert for a truly authentic Botswana experience. This lets you enjoy something different on your vacation, and allows immersion in a completely different culture. The Okavango Delta must rank as one of the most breathtaking places on Earth. This place alone is reason enough to add Botswana to your bucket list. This is officially the world’s largest inland river delta, and all manner of wildlife can be found here. 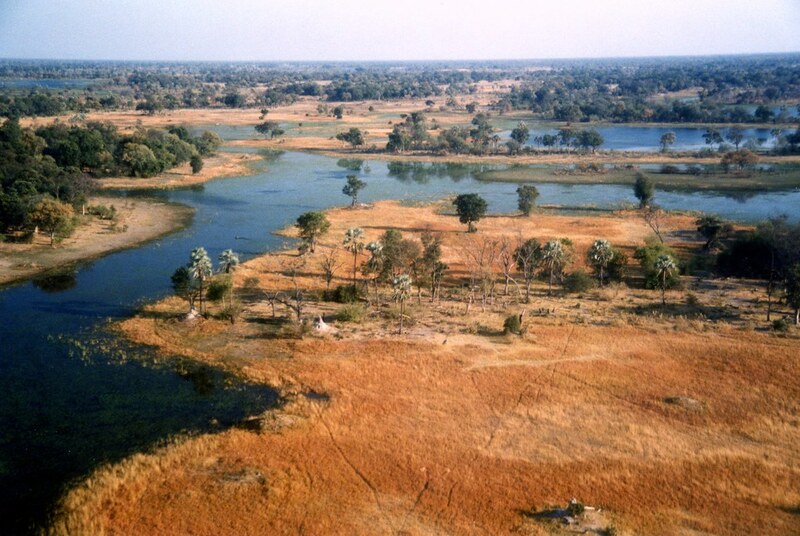 The Okavango River converges with the desert to create an area of up to 15,000 square kilometers. With a dense concentration of wildlife - around 200,000 large mammals - the delta is one of the best places to experience the natural wonder of Botswana. Indeed, another of the major reasons to love Botswana is the fact that it borders South Africa. In fact, a two and a half hour flight will take you from country to country, and this means you could even combine South Africa as part of your Botswana adventure as well if you wanted. This adds another dimension and a bit of extra appeal to the visit, and it means you can have an extra experience while you’re here. These are just a few of the great reasons why you should make sure you have Botswana on your bucket list. There are so many wonderful things you have to keep in mind when you are looking at ways of having the ultimate adventure abroad. Botswana is a country with so much potential, and it offers so much to those wanting to enjoy all that nature has to offer. If you can think up any more amazing reasons that make Botswana a must-visit, please don’t hesitate to let us know via the comments section.